Pflugerville, TX – Time flies. 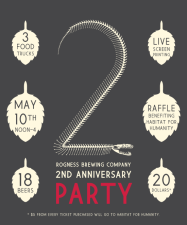 Rogness Brewing Company is now two years old! 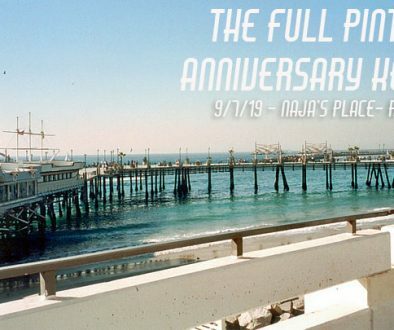 Help us celebrate at our epic party on Saturday, May 10. 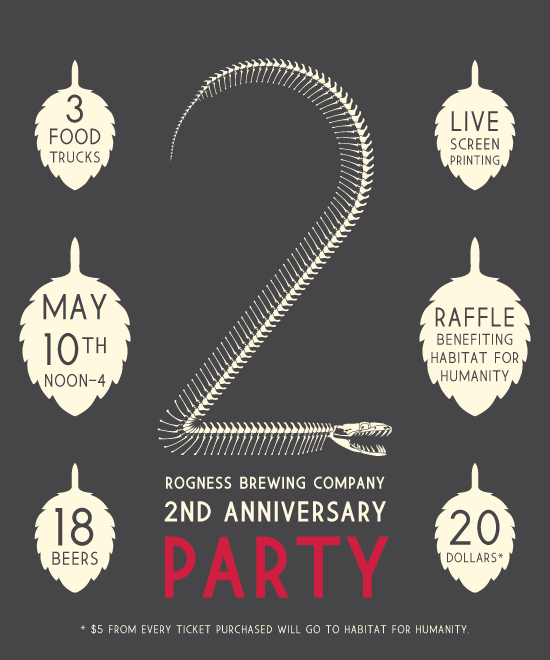 We hope you can help us celebrate 2 years of Rogness beer this Saturday from noon-4. We have three foods trucks on site for you to choose from: The Ginger Armadillo, Greengo’s, and Garbo’s. I guess we like the letter ‘g’ to be in our food options. Well-behaved children are free and welcome! 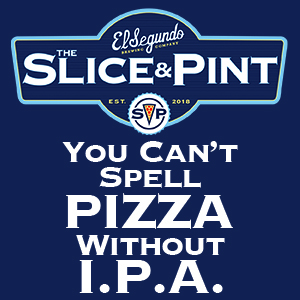 We’ll also unveil 2 new beers (Sophina, a pineapple sour ale, and our new Hefeweizen) alongside 16 other beers including special versions of Ost (w/ coffee and coconut), Vinton (w/ chilies), and Hefeweizen (w/ tangerines and mandarin oranges). 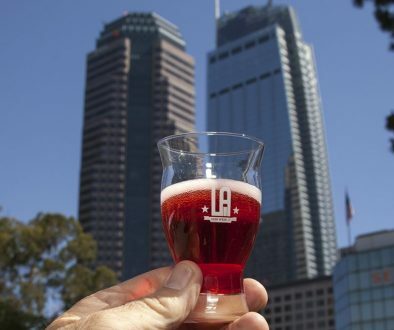 Your ticket will get you a tasting glass to keep and up to 8 pours in it. We do encourage you to buy a ticket in advance and bring a printed ticket. Tickets will be sold at the door but we anticipate a longer line for that than if you just show us your ticket. 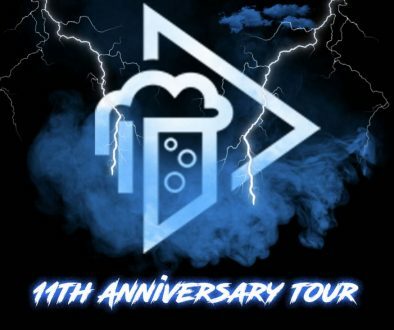 You will be able to purchase raffle tickets for great prizes such as Crossley portable turntables, LED beer signs, Rogness themed canvas art, homebrew equipment, premium local coffee, Rogness merch, and a few gift cards to great local businesses. All of the money we collect for the raffle goes directly to Habitat for Humanity’s The House That Beer Built project. We will also have Fine Southern Gentlemen out doing live screenprinting on shirts, tote bags, etc. Bring a shirt to screenprint or buy one there.